The weather is cooler, the days are shorter, and everyone is feeling more festive. And that means the holidays are almost upon us. Whether you are celebrating Hanukkah, Christmas, Kwanzaa, the winter solstice, or just the arrival of winter; it is the season of gift giving and the perfect time for a new promotional product push. But if you’re wanting to offer holiday swag, now is the time to get your orders in. The custom imprinting typically means you’ll need to wait two or three weeks to get your product. If you’re wondering what to get for the perfect holiday promotional product, then we’ve got you covered – from the classics to the truly extraordinary – in this promo products guide. Promotional products are a great marketing tool year-round. But they are even more popular during the holiday season. 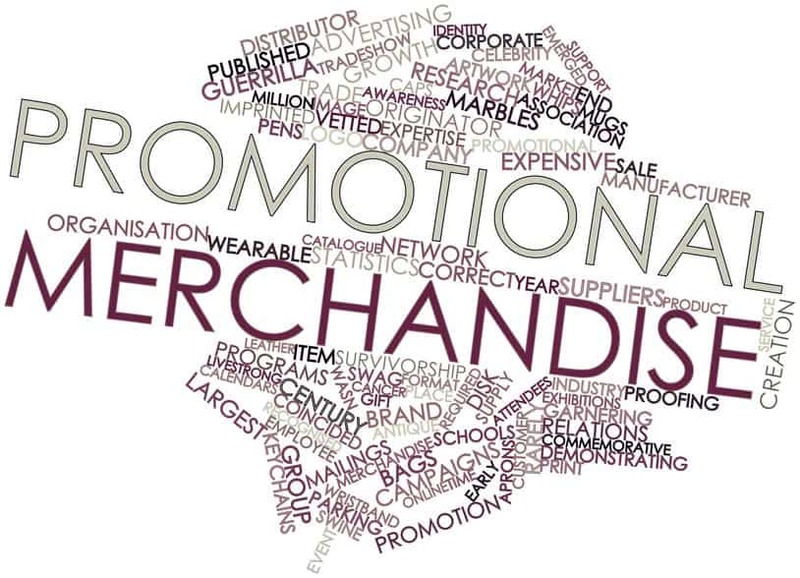 We’ve talked about the power of promotional products before, but it’s always worth mentioned some stats about their effectiveness in reaching your customers. With stats like that, it’s clear why promotional products can be a win for your business this holiday season. But you still need to get your custom swag into the hands of the right people. If you’re investing in a more expensive promo product, consider sending them to your high-value customers as a thank-you gift. Or, if you are going with a lower cost option, then spread them as wide as possible – employees, customers, friends, neighbors, everyone. Some people try to avoid the ‘classic’ promo products because they worry they’ll get lost in the crowd. But here’s a secret: they are classics because they work. So, don’t be afraid to go with an old stand-by – they are popular, economical, and long-lasting. Year-round classics include koozies, water bottles, tote bags, pens, power banks, candy jars, and credit card holders. Or you can go with something more holiday themed like a candy tower or custom ornament. 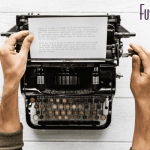 But whatever direction you decide to go, know that these promo products will make a splash with your target audience – even if they aren’t the most original options in the world. Leather Laptop Sleeve (starting at $86.92): Perfect for an executive gift for high-end clients, this sleek and minimalist sleeve is a thing of beauty. Cordless Wine Opener (starting at $24.38): Just in time for the holidays, you make opening wine a breeze with this rechargeable electric corkscrew. Lacquer Fountain Pen (starting at $336.40): We already mentioned pens, but this isn’t just any pen. With 23 karat gold plated appointments and silky-smooth ink, this fountain pen is the perfect writing instrument. Life-Size Bobblehead (starting at $7167): For the client who truly has everything, consider getting them a life-size bobblehead in their likeness. You just need to shell out seven thousand bones to make it happen. Some of these examples are intentionally on the crazy end, but there’s a reason for that. We’re just trying to prove that we can provide almost anything you can imagine. We don’t expect many businesses to spend seven thousand dollars on a holiday gift, but we don’t want you to feel limited on your options. Whether you’re giving away a three-hundred-dollar pen or a fifty cent koozie, promo products are proven to make a splash for your brand. For very little investment, you can create brand recall for years to come! Whether you decide to go with a classic travel mug or a custom foosball table, your brand will be in front of customers every day for months or even years to come. At Fusion Group USA, we provide custom promotional products to businesses of all sizes. And because we’re a full-service agency, we can also provide any graphic design that you need as well. Interested in using promotional products to grow your business this holiday season? Contact us today to get started.